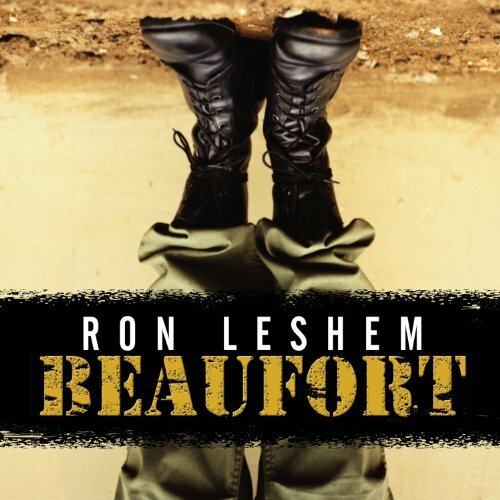 Showing results by author "Ron Leshem"
Beaufort. To the handful of Israeli soldiers occupying the ancient crusader fortress, it is a little slice of hell - a forbidding, fear-soaked enclave perched atop two acres of land in southern Lebanon, surrounded by an enemy they cannot see. And to the 13 young men in his command, 21-year-old Lieutenant Liraz "Erez" Liberti is a taskmaster, confessor, and their only hope in the face of attacks that come out of nowhere and missions seemingly designed to get them all killed.